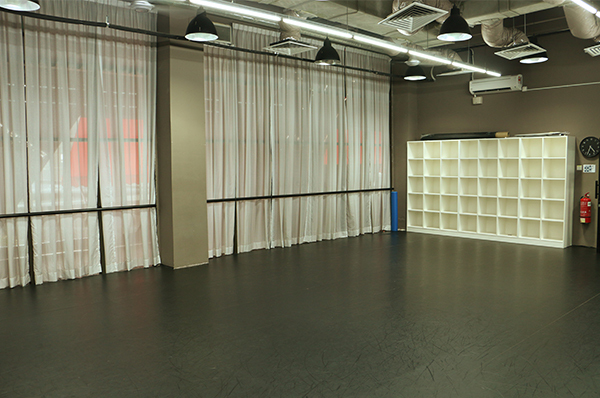 Our studios feature reception, changing rooms and waiting areas and equipped with mirrored wall, professional vinyl floor, fixed ballet barres, and a fixed sound system. 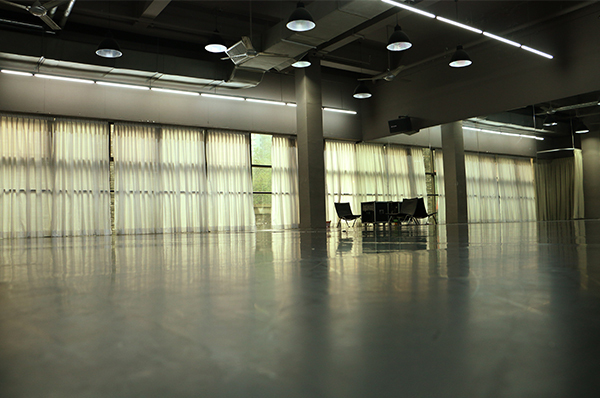 It is bright with natural light, plus an air-conditioning. 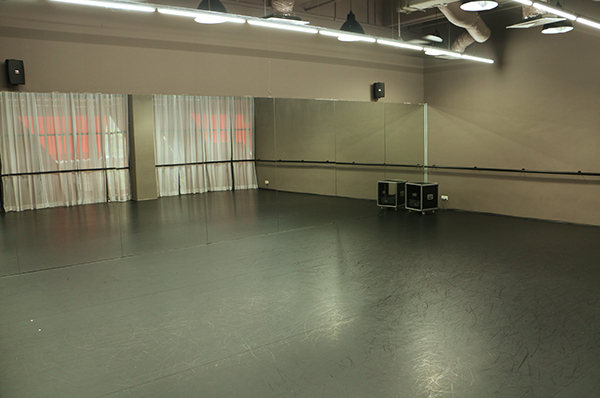 Portable ballet barres are available upon request. 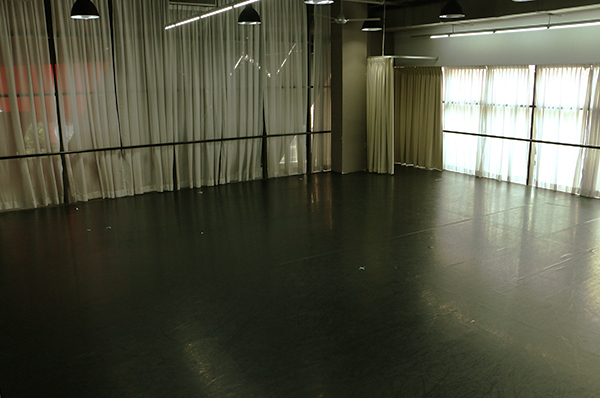 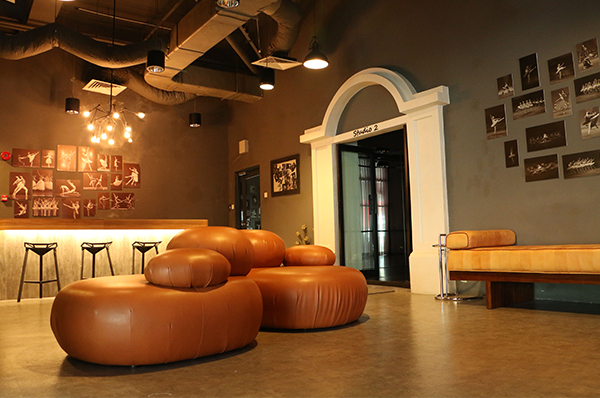 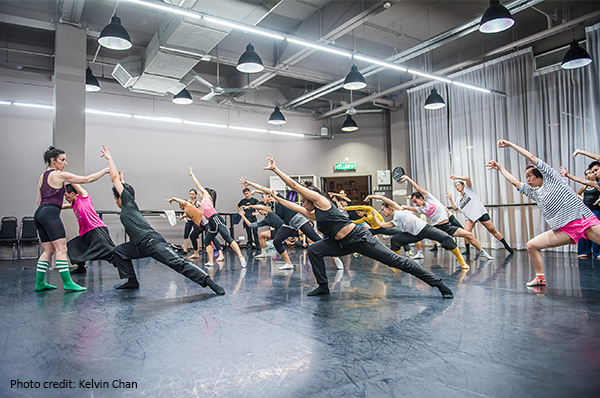 Ideal for: Rehearsals / Workshops / Audition / Classes / Photo + Film Shoots / And more.